Founded in 1979 by Becky Brown. There are 128 Women In The Wind chapters (as of February 2019) located in Australia, Canada, Ireland, Nepal, New Zealand, Portugal, the United Kingdom and the United States. 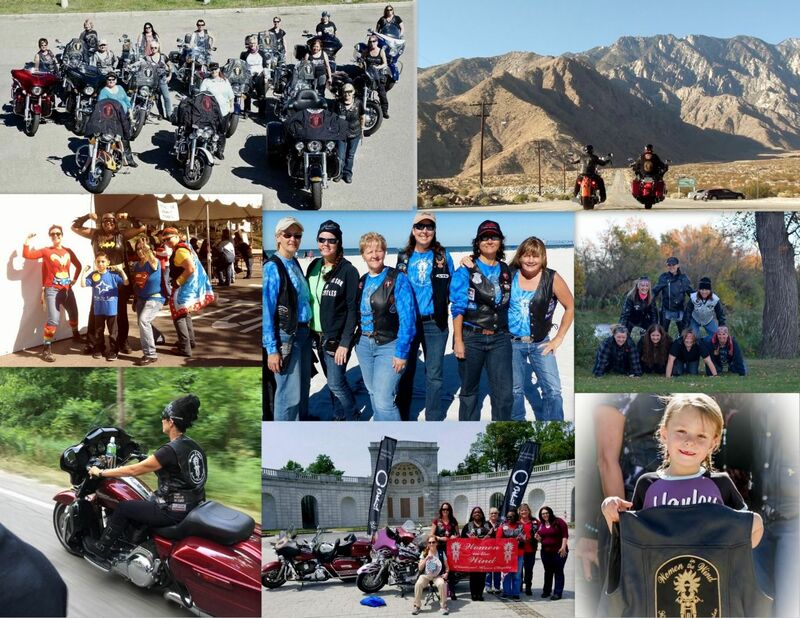 Chapter membership is open to women that own and/or operate a motorcycle of any make. 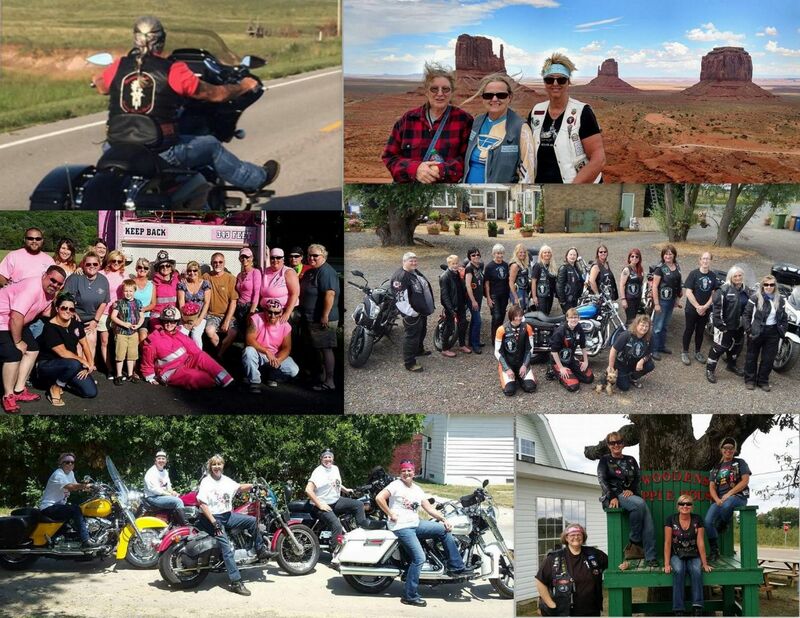 Members are required to hold a valid drivers license with a motorcycle endorsement or permit. 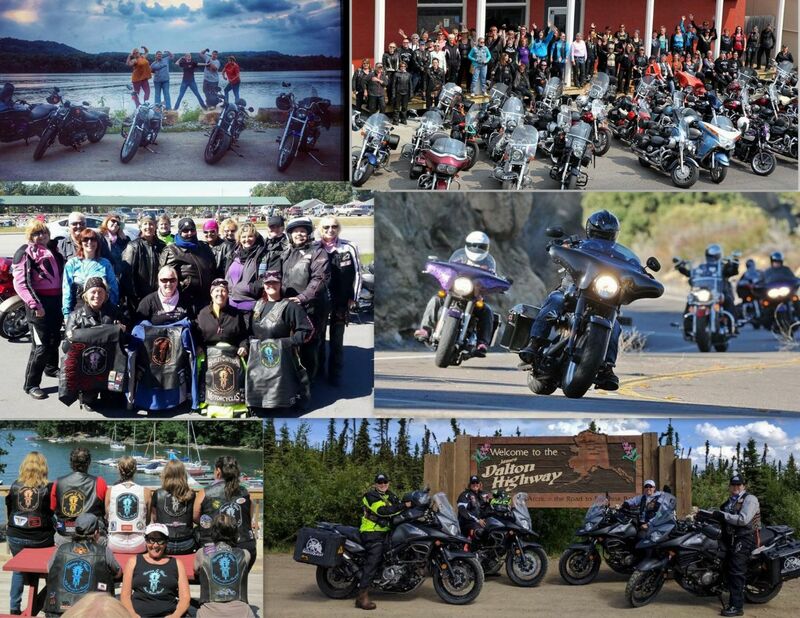 WITW hosts a Winter and a Summer International Conference each year, as well as many regional events including the annual WITW Canadian Rally. WITW members receive the Shootin' the Breeze newsletter six times a year. We are also active on Facebook. No WITW chapter near you? Become an Associate Member (application form) or start a new chapter. Please contact us if you have any questions or are interested in starting a new chapter. For more Women In The Wind history, please visit our Virtual WITW Museum.